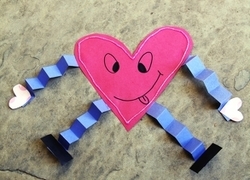 Engage your child in light-hearted year one Valentine’s Day activities like making heart chains, a heart man, and even heart-shaped animals. 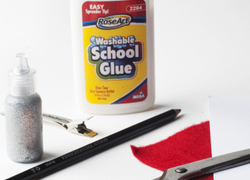 If you find your child really is excited by these activities, let them try their hand at other Year one arts and crafts back to school activitiesLike making a papier-mache apple for their teacher or creating a shape book to read on their own at home. 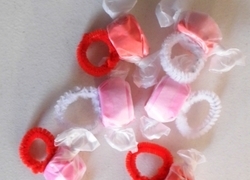 Heart hair clips give your sweetheart a sweet style upgrade. 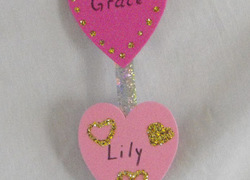 These heart hair clips are perfect for Valentine's Day or anyday that needs a little extra love. 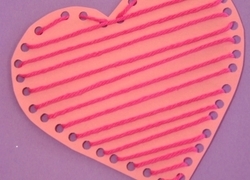 This paper heart craft is a simple Valentine's Day activity that gets kids to stretch fine motor skills. 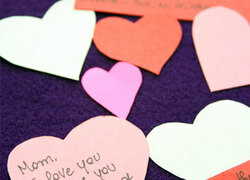 Make a paper heart craft with your child this February. 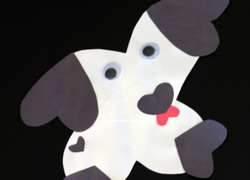 This Valentine's Day craft uses paper hearts of different sizes to create a cuddly puppy your child will love seeing on the wall! 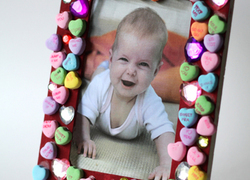 Sweets are for the sweet, but this pretty frame will last longer than a box of chocolates. 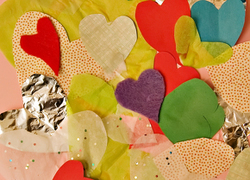 A heart collage is the perfect Valentine's Day art project for your young artist. 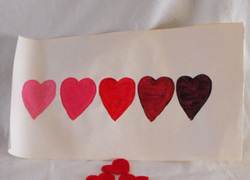 Make a heart collage this February with your child. 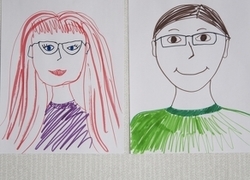 Express the love that you share with your child this Valentine's Day by creating unique "me and you" portraits together! 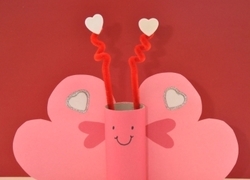 Crafting a valentine mailbox is the perfect way to get your child ready for Valentine's Day. 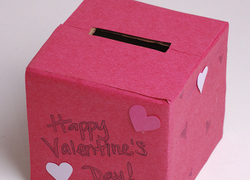 Now no heartfelt mail will get lost in the shuffle! 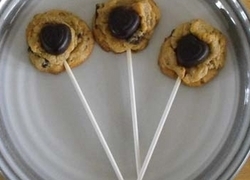 Here's a sweet gift you and your child can make together, sure to please the most finicky valentine.